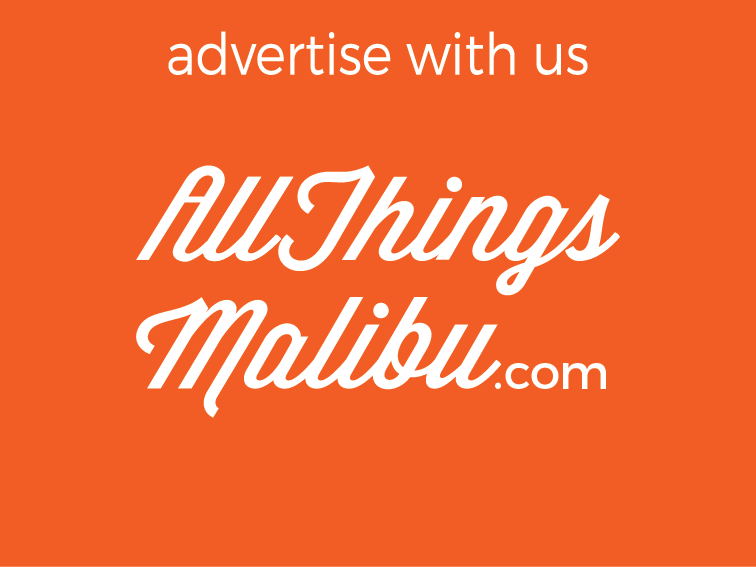 Yes, Malibu. 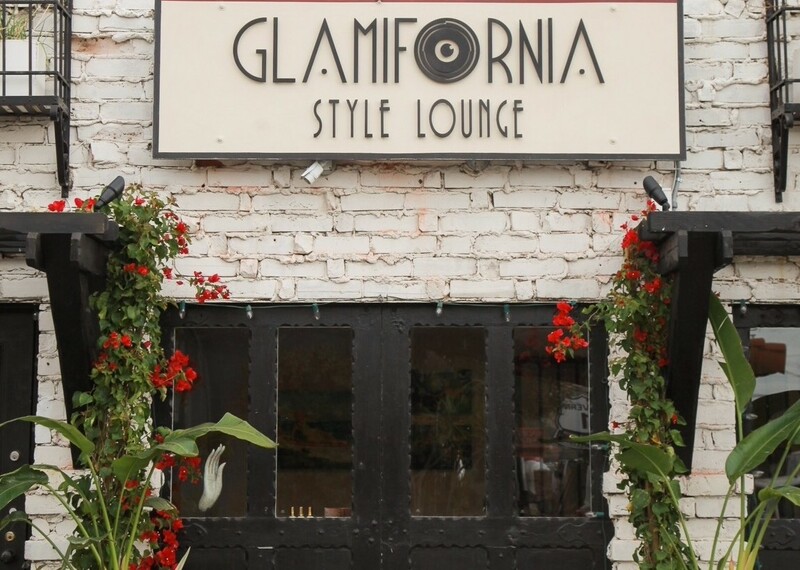 The grapes for our wines are grown not on the famous beach, playground to the stars and surfers' Mecca, but in a scenic valley four miles inland and 1400 feet above the coastal fog. 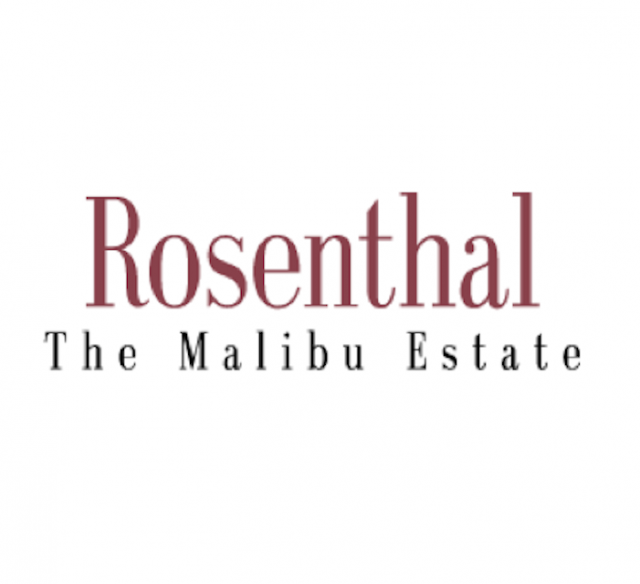 In 1987 Los Angeles businessman George Rosenthal began planting vineyards at his 250 acre Malibu retreat, but only after he spent two years carefully checking soil composition, drainage, and weather conditions to make sure he planted the correct varietals in the most ideal locations on his property. 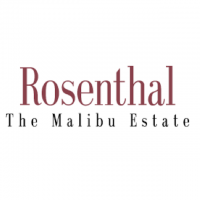 The work proved worthwhile and Malibu Newton Canyon is now recognized as its own distinct AVA (American Viticultural Area) or appellation. Thirty-two acres of hillside vines are now planted in this unique microclimate, where cool evening breezes temper warm, sunny days.